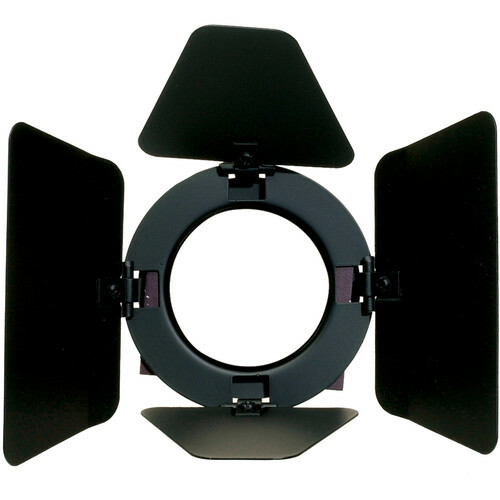 This Cool-Lux Rotating 4-Leaf Barndoor Set for Mini-Cool Light acts as a great mounting device for gels; the main purpose is to shape the light. With the ability to rotate, the light can be shaped or flagged in a variety of ways that other barndoors are not capable. Box Dimensions (LxWxH) 6.0 x 5.0 x 1.75"